Rick has been backpacking, skiing, and active in the outdoors for over 40 years . He grew up in Gunnison, CO, spent most of his youth playing in the "hills". He taught skiing as an RMSIA/PSIA-certified alpine instructor for 6 years in the late 1960's early 70's, and has been loving various flavors of skiing ever since. He especially loves tele skiing in the back country, and in the summer he's a rock climber (started when he was 15, stopped for a while and then took the LAM Climbing School in 2007), avid backpacker, hiker, and one who loves to play in canyons and mountains. He has especially enjoyed the club's trips to the slick-rock country of Utah, local hiking and skiing trips, outings to ascend peaks in Colorado, and Grand Canyon treks. 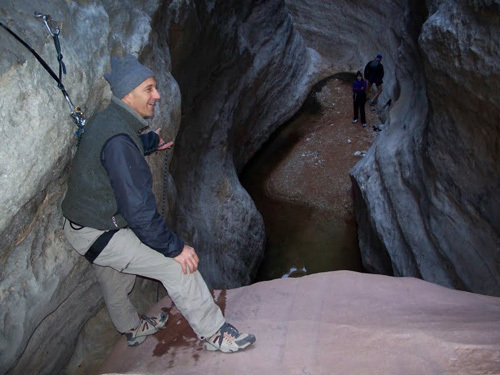 Rick has been organizing and leading treks in the Grand Canyon since 1993, which he started doing with a local Boy Scout troop, and where he was an active leader for 10 years. Rick also loves to be in the high country above timberline, and especially enjoys the wildflowers of the NM and CO mountains. He retired from LANL in January 2008, where he worked with supercomputers for 24 years, completing 36 years in the software industry. Rick also enjoys the spiritual aspects of life and participates in several community service organizations. 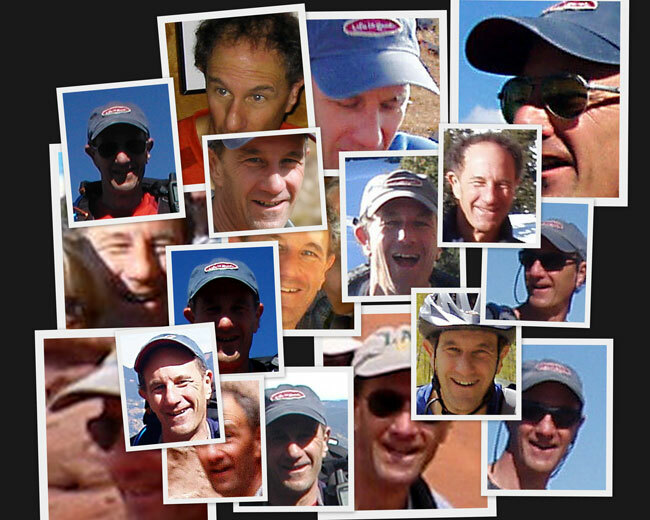 Currently Rick works for REI in Santa Fe as a "camp/climb specialist", where he has been teaching "Backpacking Basics" and enjoying helping people.